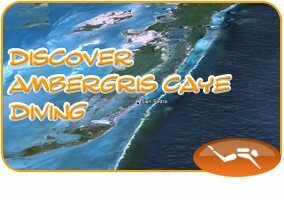 Ambergris Divers offers Emergency First Response (EFR) Certification to those requiring the rating to meet progressive program prerequisites, such as PADI Rescue Diver and PADI Dive Master. However, this program proves important to everyday life. Taking this course is a significant step in emergency preparation, making you feel confident in providing care should an emergency situation arise. 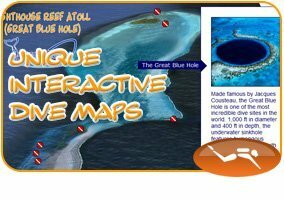 As such, there is no Scuba certification requirement. 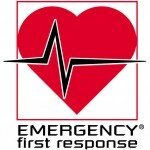 The Emergency First Response (EFR) is the fastest-growing international CPR, Automatic External Defibrillator (AED), and First Aid training course. Dedicated to training the lay rescuer, EFR courses encompasses adult, child and infant CPR skills, provides AED and First Aid training, and features an outstanding First Aid at Work component. The course incorporates independent study to prepare you for a classroom and hands-on skill development session with your instructor. Many divers take the Emergency First Response course to meet program prerequisites, but many others do so to become better Safety Equipped recreational divers. Included: Includes use of all study material. Online certification registration.